Fill out your e-mail address if you would like to receive my free monthly paper toy updates, filled with good cheer! Click on a flag to translate this website. 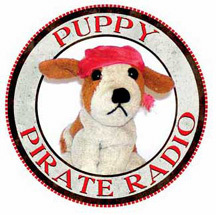 Your donation will help pay for bandwidth and provide free toys for children all over the world. Sign up for The Toymaker's Free Newsletter! 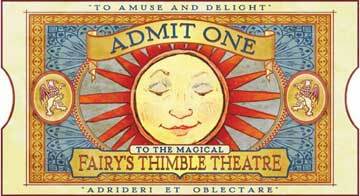 to receive my free monthly toy updates and the Fairy Thimble Theatre. 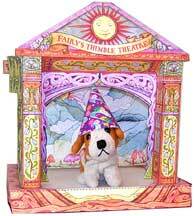 Toylist subscribers will receive the secret link to download the Fairy Thimble Theatre. And I promise not to sell your your address. That is just wrong.